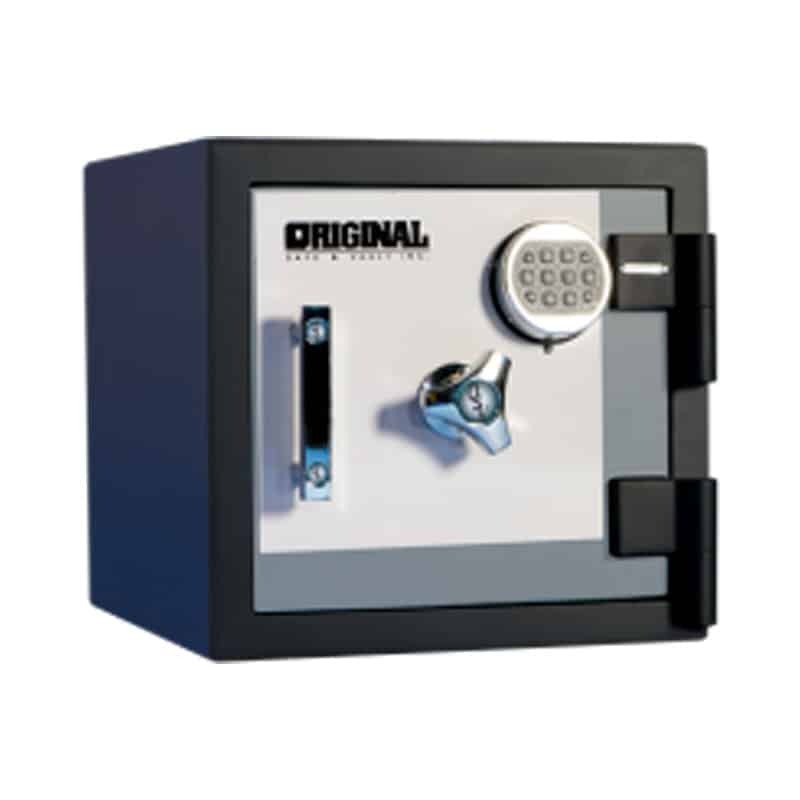 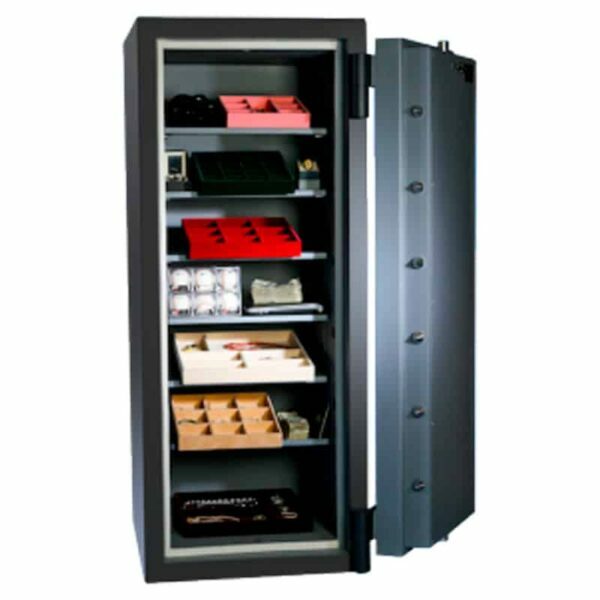 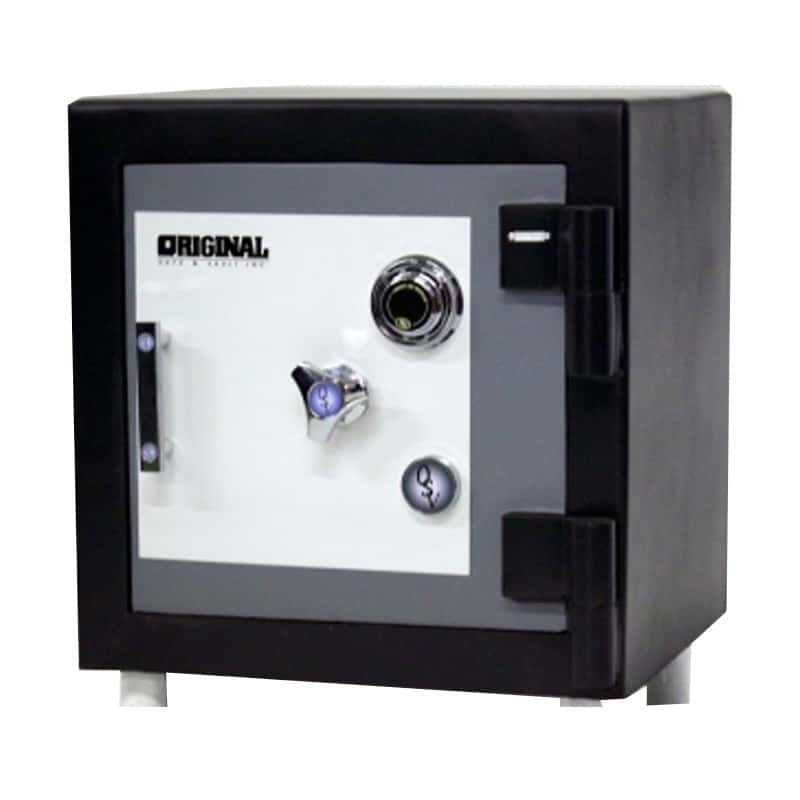 The 6422 TL30x6 safe is built to defend against any attack, from any direction. 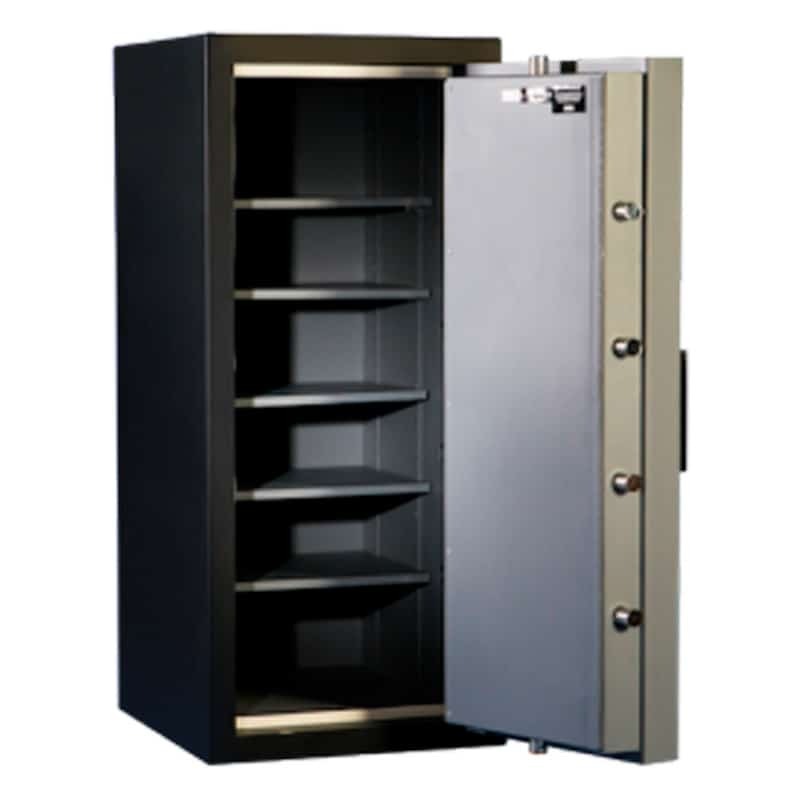 This sturdy piece of construction can even turn away explosives. 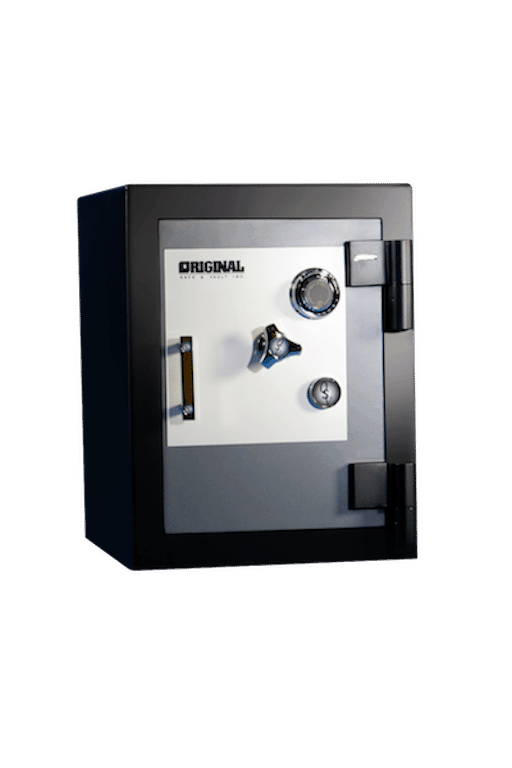 In short, burglars better come prepared with some heavy artillery if they want a chance against this safe.